Only have 5 minutes? We know how that goes! This is your go to 5-minute routine that will leave your skin fresh, smooth, hydrated and protected even without makeup. We live in a world that is constantly juggling selfie updates, barre class and that last minute happy hour with your besties. We hardly have a second to breathe, let alone keep up on a skincare routine. To make sure that the health (and looks) of your skin is not one of the things you leave behind, we’ve rounded up four quick and easy-to-follow skin care routine that will get you glowing skin in only a few minutes. Read on to find the best routine that will fit your busy schedule. You’ve already hit the snooze button twice, and now you’re in a rush to get to the office. You’re used to doing a hurried five-minute makeup job, but don’t forget to spend some time on skincare to protect your skin and get it glowing. 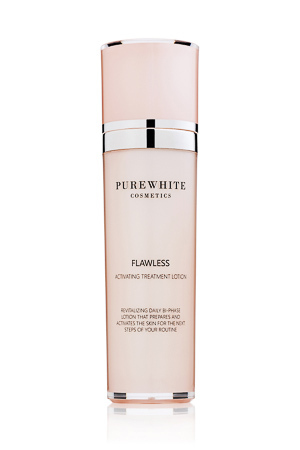 Apply a generous amount of Flawless Activating Treatment Lotion onto your face to immediately refresh your skin and wake up a sleepy complexion. 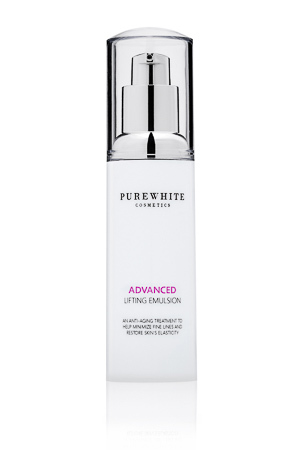 Massage in Advanced Lifting Emulsion as a moisturizer – the antioxidant-rich anti-aging emulsion will firm up your skin and add extra hydration for a healthy look, while the massaging strokes will improve circulation in your facial muscles. 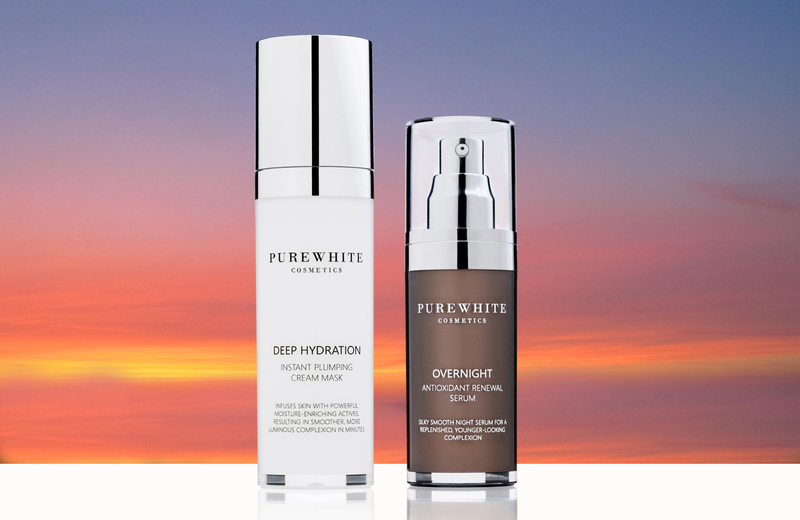 Skip the primer and mix with one drop of Regenerating Oil Serum with your foundation. The serum helps firm up your skin so you won’t have to spend time contouring, and helps foundation glide on smoothly for effortless application. You’re feeling the post-lunch slump at work, and your skin is feeling tired, too. Oxidative stress from environmental aggressors are starting to take their toll on your skin, causing it to feel dehydrated and congested. For a shine-free look, use a tissue or blotting sheet to dab your forehead, nose and cheeks to get rid of excess oil on your face. 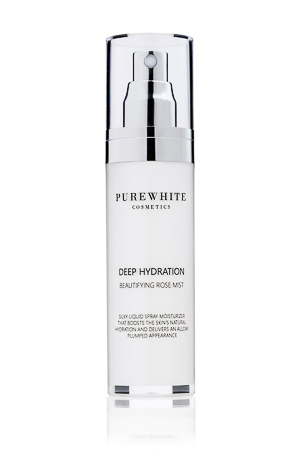 Spritz Deep Hydration Beautifying Rose Mist all over your face for instant hydration. 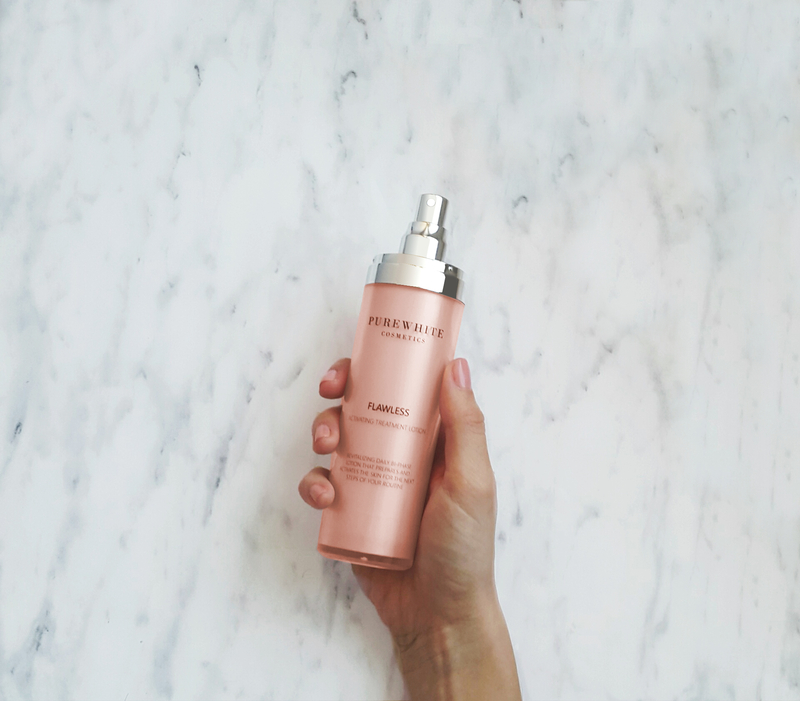 The fine mist particles can even penetrate through makeup to refresh your skin and give it a much-needed boost. A packed social schedule means your busy day doesn’t end when you clock out of work. Before heading out to meet a date or your friends for happy hour drinks, try these simple skincare tips that will reduce the number of makeup steps you’ll need to do. 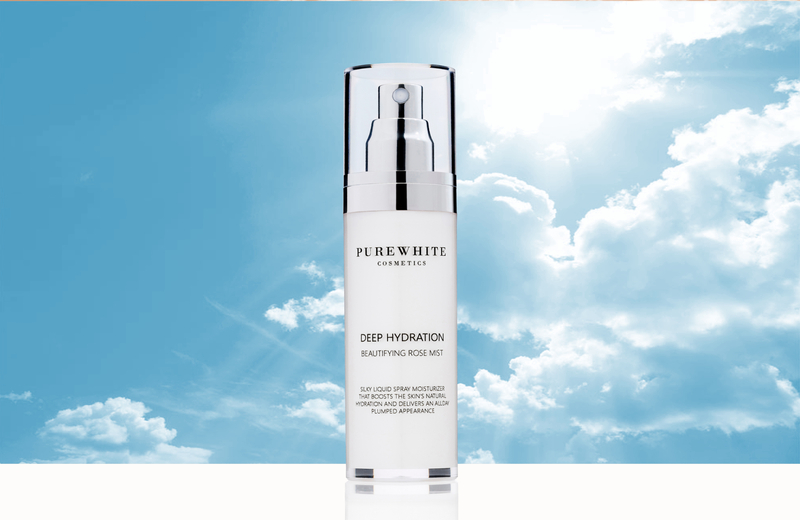 Give your skin the intensive moisturization it needs after a long day with a Deep Hydration Instant Plumping Cream Mask. 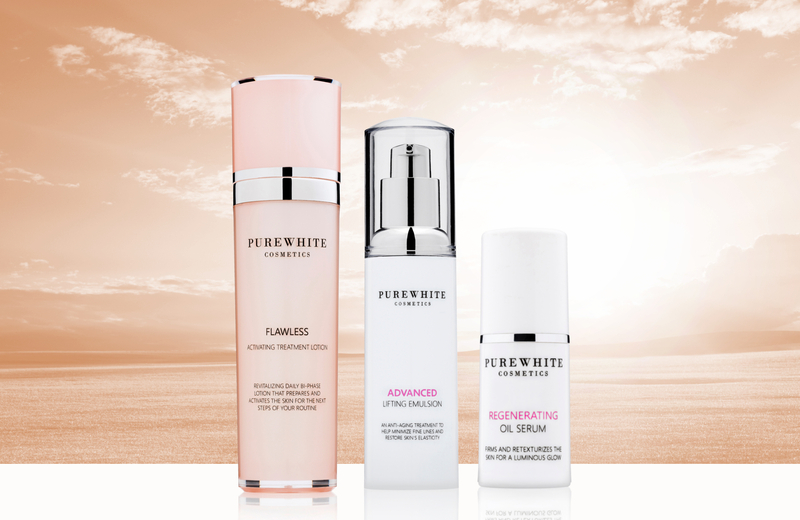 The rich formula infuses skin with powerful moisture-enriching actives, resulting in smoother, more luminous skin in minutes. Exhausted and ready for bed? If you plan ahead, you can go right to sleep. Dispense 1-2 pumps of our Overnight Antioxidant Renewal Serum and warm between fingertips, apply to skin by gently pressing over face, neck and décolletage. 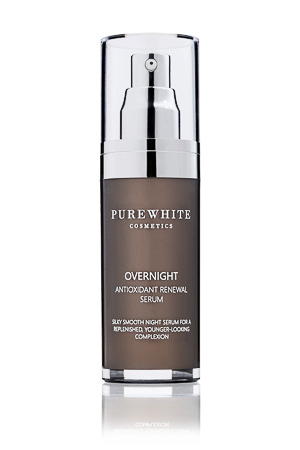 This silky smooth, hydrating night serum maximizes the power of skin’s natural nighttime renewal with nature’s most powerful free radical fighters.